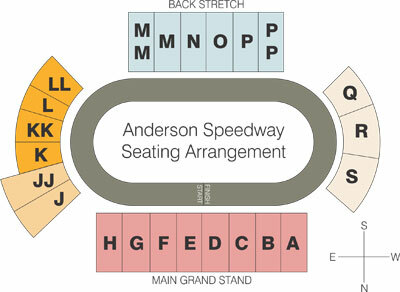 Events Archive - Anderson, Indiana Speedway - Home to the World's Fastest High-Banked Quarter Mile Oval! No events scheduled for Mar 25, 2018. Please try another day.